LEE MIN HO: "MY EVERYTHING – WORLD TOUR 2013" IS COMING TO MANILA! It's been long awaited! 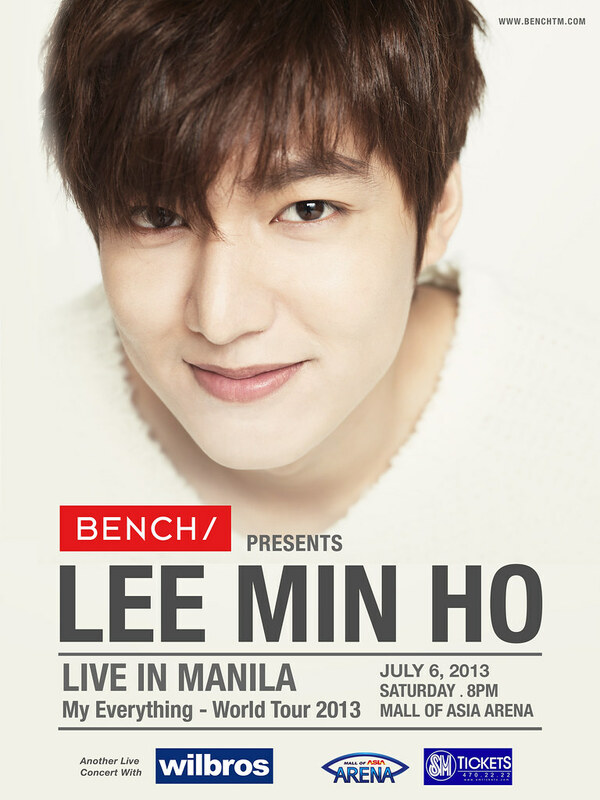 Yes ladies and gentlemen... Lee Min Ho (the GLOBAL #BENCHSETTER) will be back in Manila for his "My Everything - World Tour 2013" Concert. Of course we have BENCH/ to thank for bringing him here again. It will be happening this Saturday, that's on July 6th at the awesome Mall of Asia Arena! It also includes a DVD with the latest videos, a limited edition photo book which patrons from the world over really love! Make sure you catch the Korean heartthrob in his first-ever live concert and comeback to the Philippines. He'll be here to serenade you with songs from his new album, plus you get to also interact and celebrate the night together with MINOZ fans here and around the globe! Tickets to his concert will be available at all SM Ticket outlets nationwide or simply visit www.smtickets.com. For VIP tickets and more information about the concert, you may opt to call Wilbros Live at 374-9999. 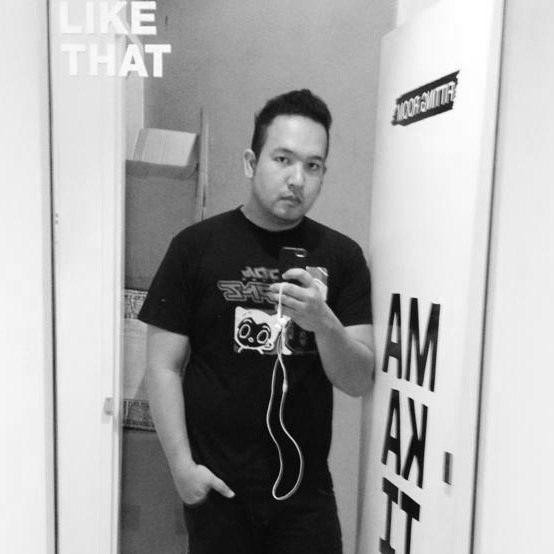 You can also LIKE them on Facebook at http://www.facebook.com/WilbrosLive and follow them on Twitter @WilbrosLive.The Lee Min Ho’s “My Everything – World Tour 2013” will be another epic moment in his career, and he wishes for you to spend time with him when he's here in Manila. I'm sure you won't disappoint him right?